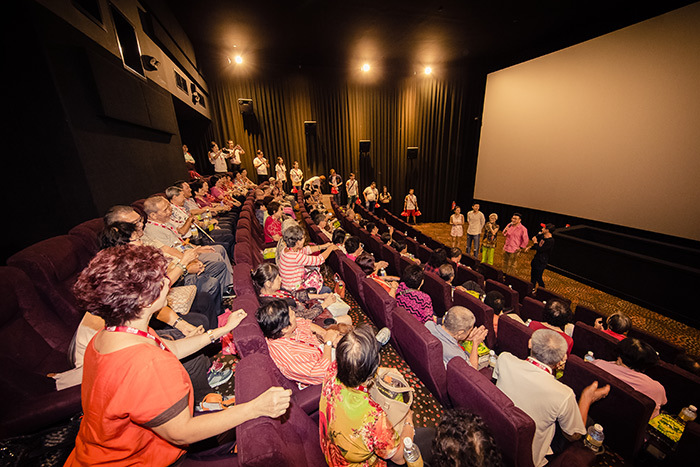 Crying is usually taboo during the Chinese New Year, but these senior citizens couldn’t help being moved to tears of nostalgia watching Long Long Time Ago. 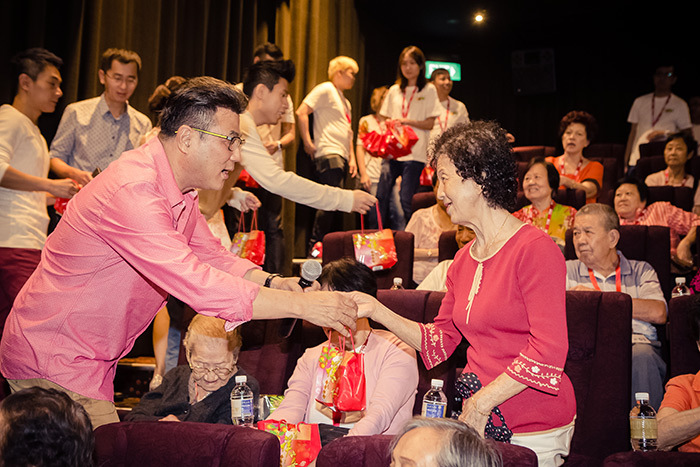 On Feb 11, the fourth day of the Chinese New Year, over 60 elderly citizens from the House Of Joy (a senior activity center run catering to residents of Mountbatten Estate) were treated to a screening of Jack Neo’s latest movie Long Long Time Ago. In signature Jack Neo style, the movie—set in ’60s and ’70s Singapore—spun a heart-warming tale about the simple life in the kampong which was not so simple after all. 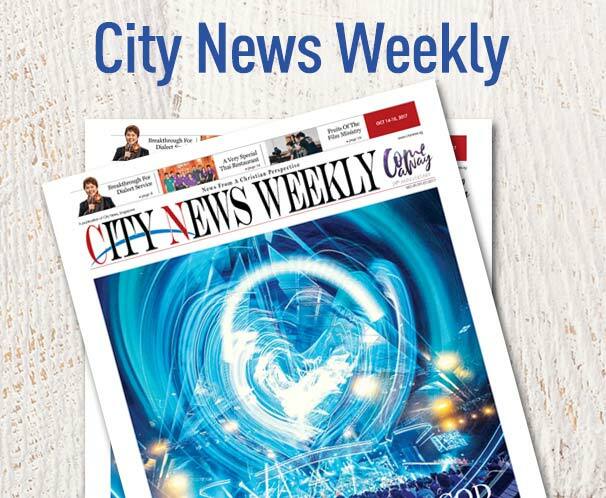 Most of the dialogue was in Teochew, a characteristic that moved many of the elderly to tears as they no doubt recalled their own memories of days gone by. Neo himself appeared in the flesh, along with a few members of the cast, to bai nian (send New Year greetings) to the elderly before the screening began. 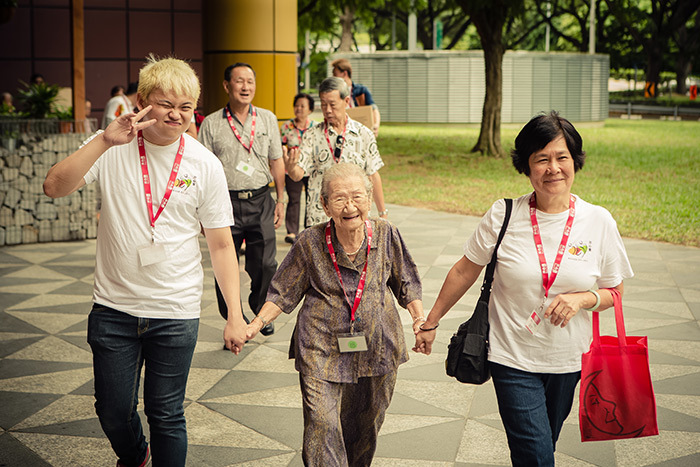 It was a special day out for the elderly. Nineteen staff from City Harvest Church (from the departments of Facilities Management, CityTV, CityRadio, Events and Management Information Systems) coordinated the logistics and hospitality for the day, which included preparation of goodie bags and chartering of two buses to bring their guests from two locations, Toa Payoh and Pine Close. 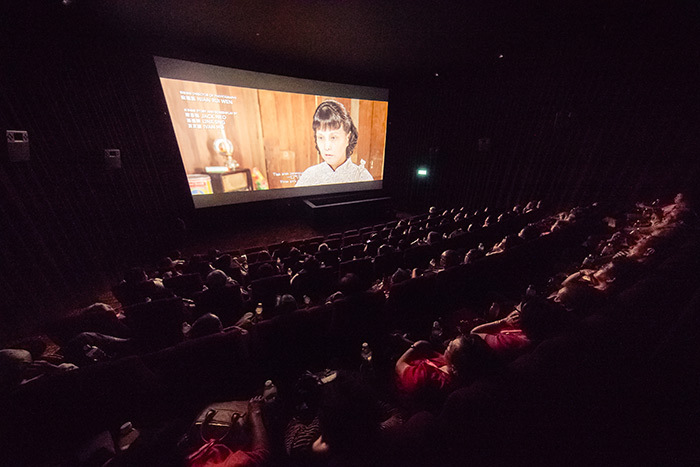 This movie outing was part of an on-going initiative by CHCSA (City Harvest Community Service Association) to encourage more CHC staff and members to serve the local community.